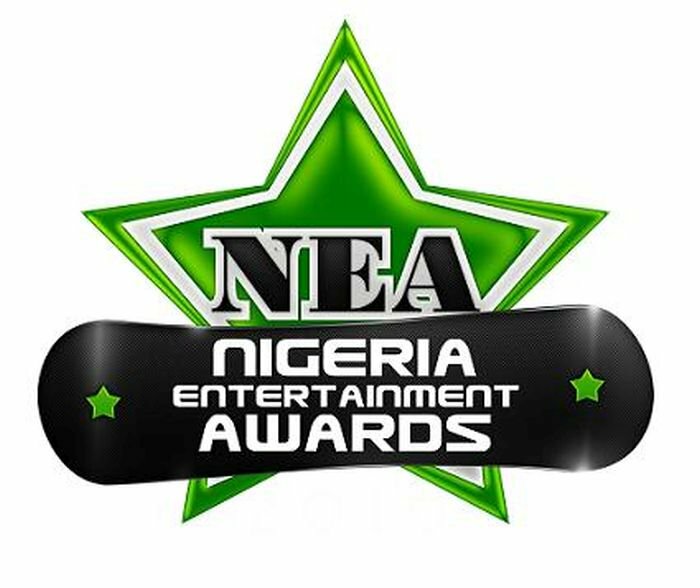 Olamide, Davido, Wizkid amongst others have been nominated for multiple award categories at the 12th edition of Nigerian Entertainment Awards which is meant to take place in New York City on the 3rd of September 2017. This was revealed in the recently announced nomination list which also includes the likes of Tekno, Psquare, Olamide, Runtown, Mr Eazi. and many others. Unlike other editions, this year would be more inclusive as it adds Afro Soca category to its list, a growing genre that is gradually gaining massive followership. GIST: The Secret Behind Wizkid And Davido's Beef!